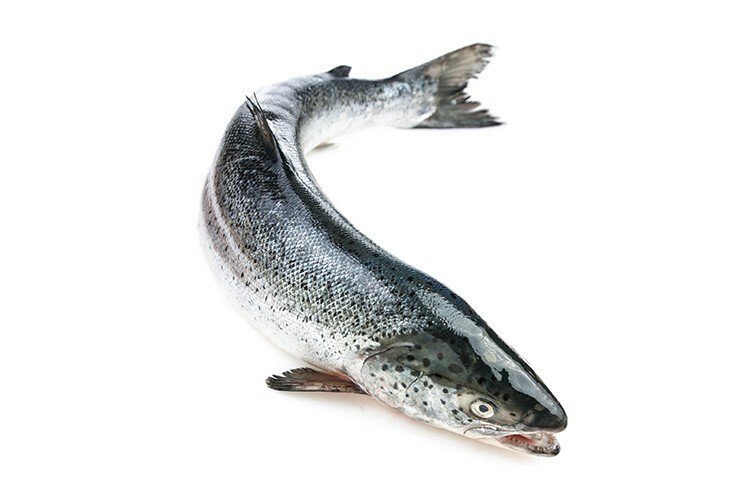 Tassie salmon are raised in the cool Tasmanian waters and are harvested daily and shipped fresh to supermarkets and fish markets across Australia. *Based on the National Heart Foundation of Australia’s recommended adult consumption. Available at your local fish monger and grocery store.